If your computer is acting awry and it has a floppy drive, you're in luck! You can use a DOS diskette or a Smart Bootmanager Diskette to troubleshoot the computer. 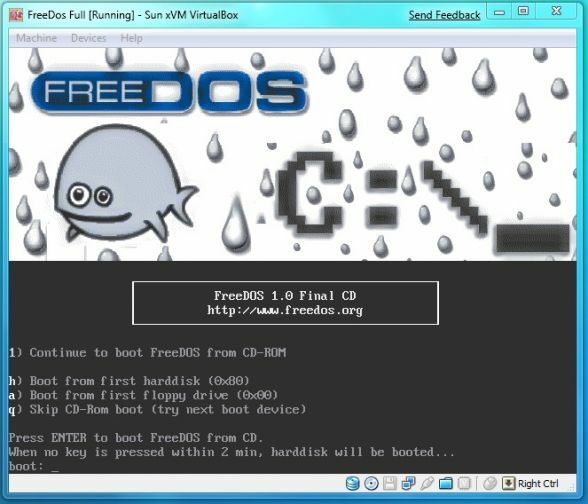 FreeDOS is one of the many DOS (Disk Operating System) variations. Another one of them is MS-DOS. 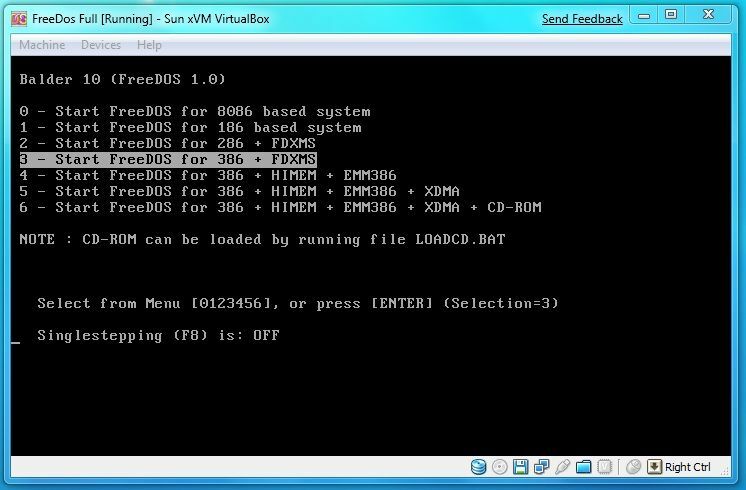 We are going to use FreeDos because it was released for free. Download it from their download page. They have three you may want to download: their fdbasecd.iso (8 MB), the basic FreeDOS CD, fdfullcd.iso file (158 MB), the fully-loaded CD, and fdboot.img (1.44MB), the diskette version (hit the jumps to download the files). The last file is not found through their download page. However they do link to a version of Balder, which is a DOS version made for a diskette. 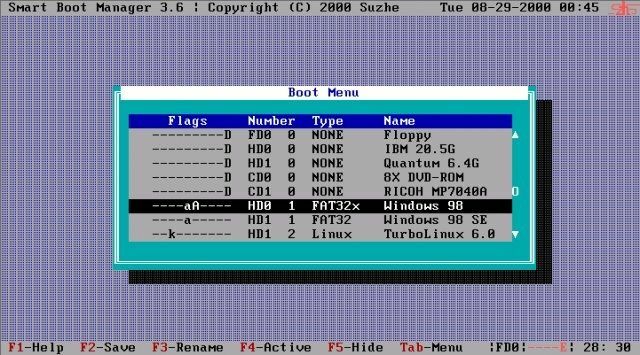 Balder is a bootable version of DOS made by the guys who make Finnix. Smart bootmanager is a great tool to changing the device boot sequence on a computer. If your Operating system is completely off tangent, if you can't get into the CMOS (BIOS) settings, if you can't boot from CD-ROM and if you have floppy then you are in luck! For more specific instruction, go here to read them.